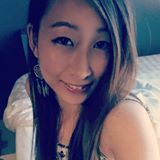 @itsybitsybella is on Carousell - Follow to stay updated! 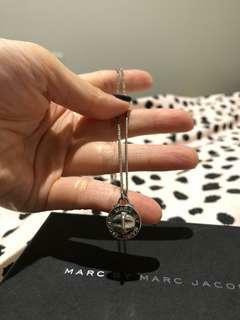 Marc by marc jacobs necklace for sale. Great condition. 925 silver. 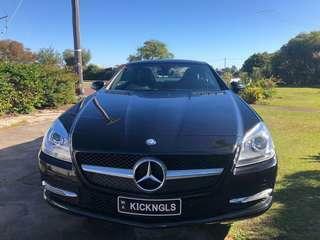 Happy to swap or trade also. 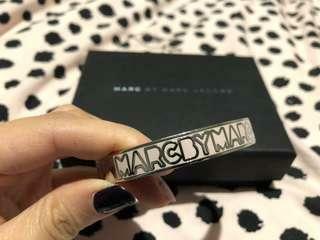 Marc by marc jacobs bangle for sale. Great condition. 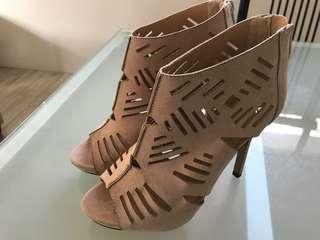 Hardly wear. Happy to swap or trade also.